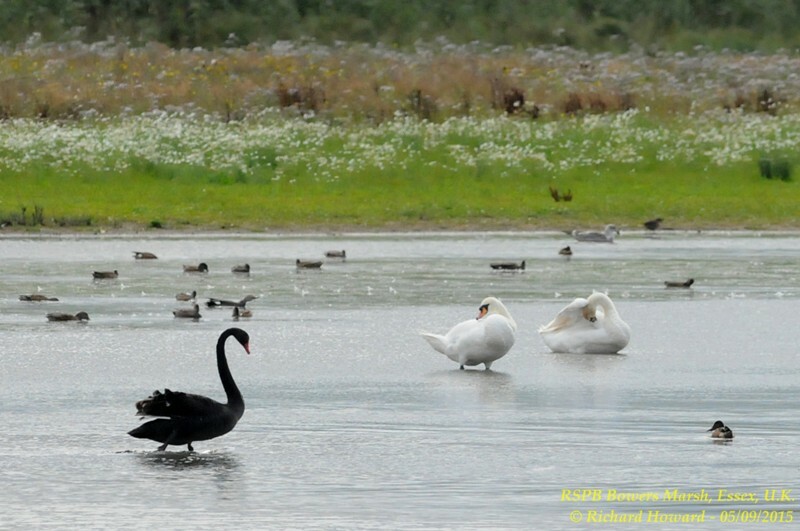 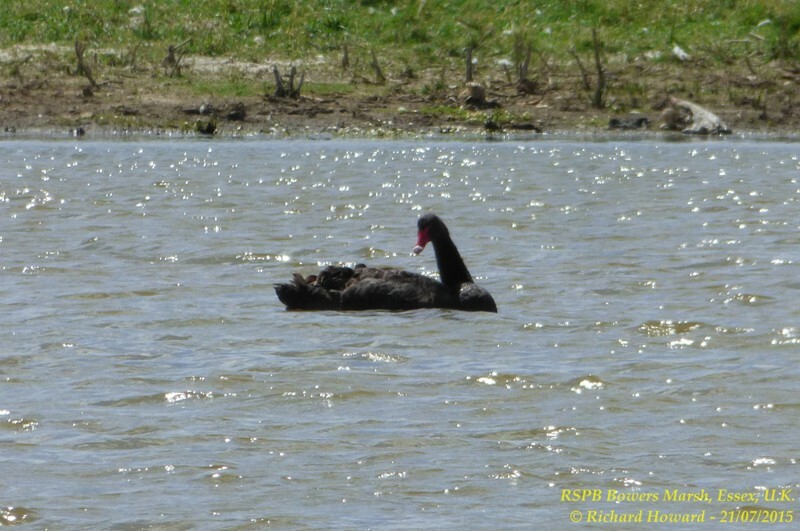 Black Swan at Barling Marsh. 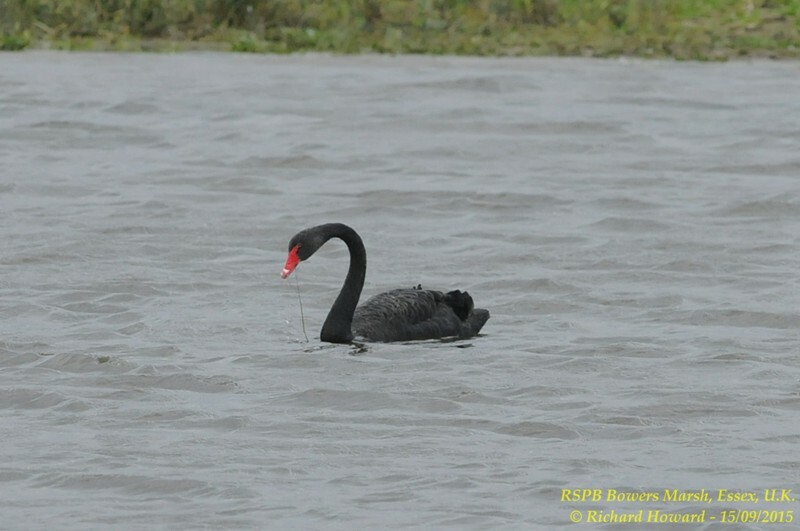 Black Swan at Bowers Marsh (RSPB). 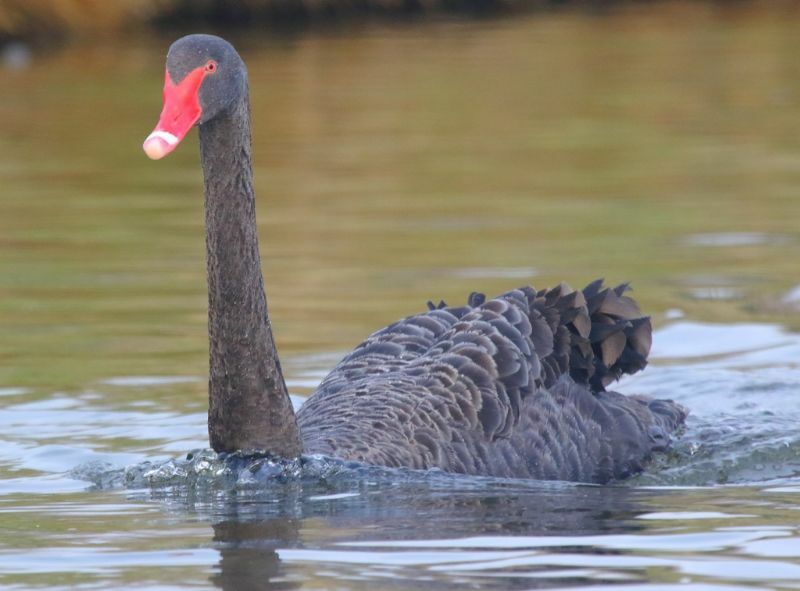 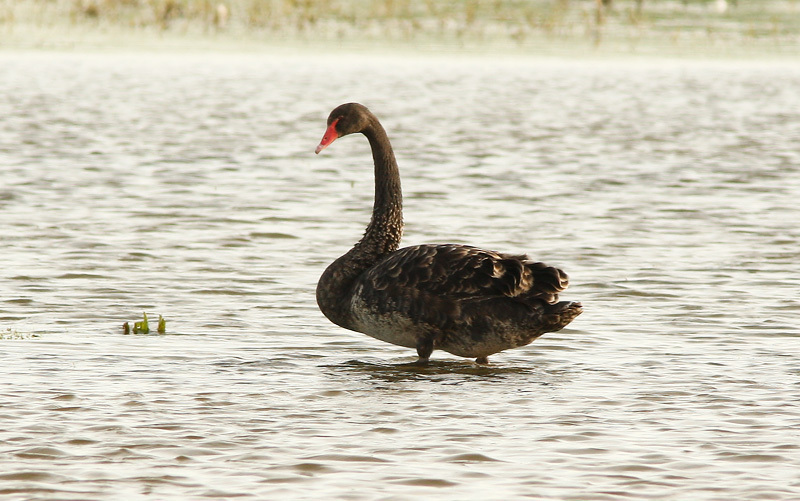 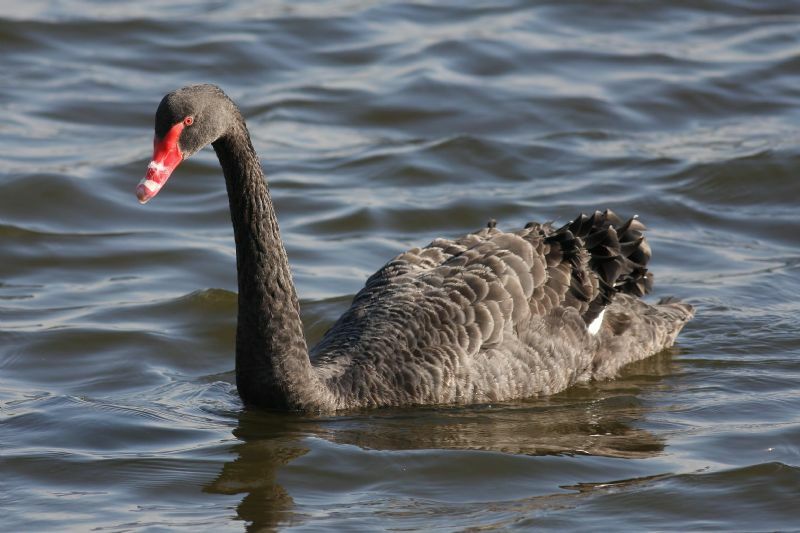 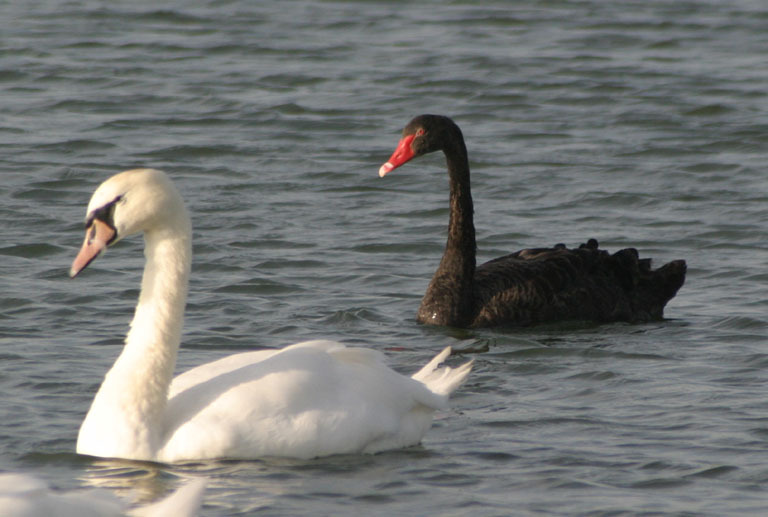 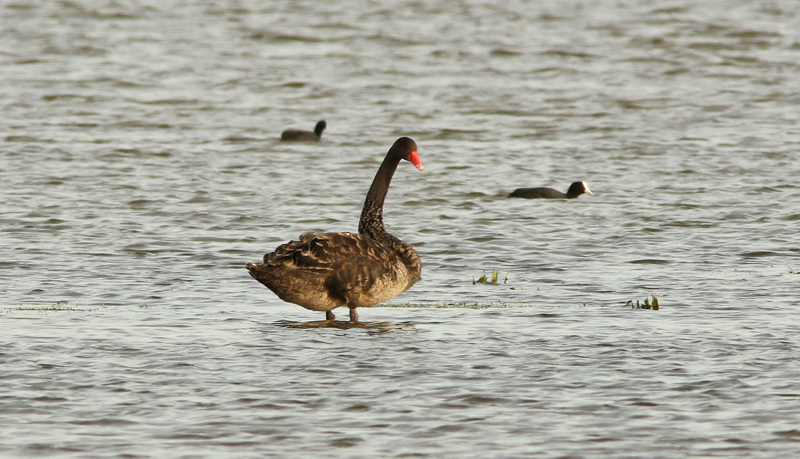 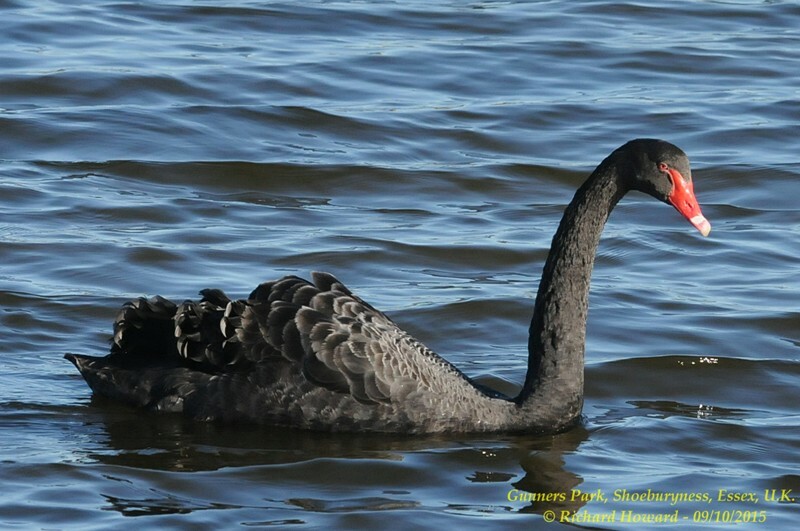 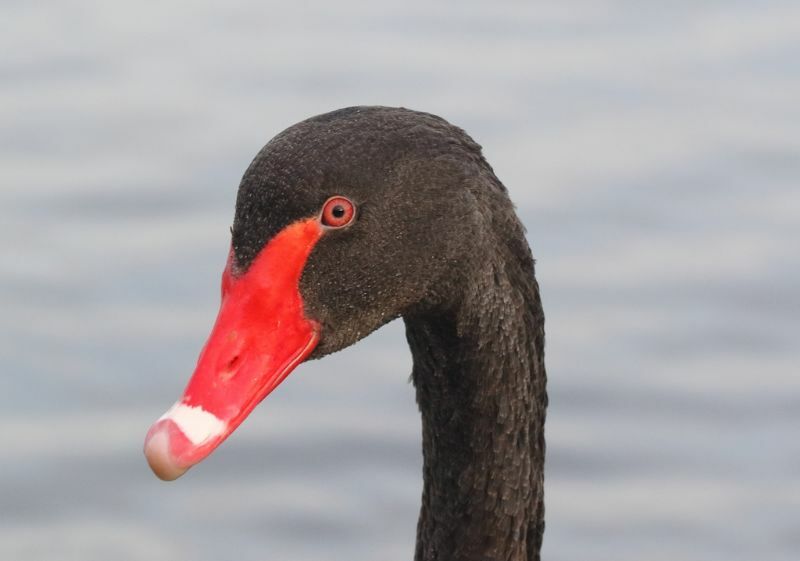 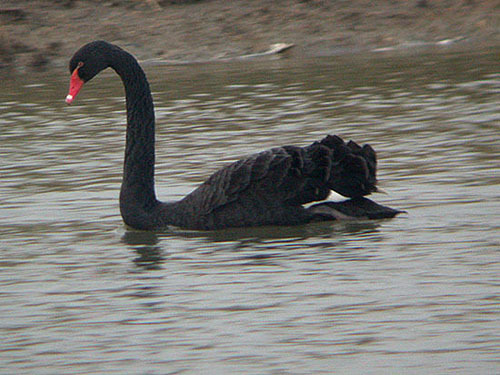 Black Swan at Gunners Park.